Cassie Chapin makes her way back to the barn after finishing her final hog show at the Colorado State Fair. Despite her success elsewhere, this year was difficult as it's only the second time Chapin hasn't qualified for the Touchstone Energy Cooperatives Junior Market Livestock Sale. Macy Collins, Meeker, Colo., is one of Colorado’s most successful livestock showmen and livestock judges but when the gavel fell, and her third-place heavyweight blackface market lamb sold at the Colorado State Fair in Pueblo on Aug. 28, it was the end of an era. Collins, who began her freshman year at Hutchinson (Kansas) Community College two weeks prior to the Colorado State Fair, didn’t have her best state fair performance this year but she left with the memories and experiences of a long show career. Collins shows in Rio Blanco County and exhibits market lambs, goats, and Shorthorn cattle and began her show career in the open classes before she was old enough to show in 4-H. Collins’ grandfather, Forrest Nelson, is a stockman and the majority of the livestock she showed came from the family’s operation. Collins knows she’s often competing in the show ring against animals that have been purchased, often for high prices, and that makes the wins ever sweeter. Last year, she won a trifecta at her home county fair, winning grand champion market goat, lamb, and steer. “That was a huge goal I’ve been trying for a long time,” she said. At the conclusion of her county fair this year, a parent told her she had been a role model to their young exhibitor and said her presence in the ring would be missed. After that, Collins took to Facebook and posted an open letter to first year 4-Hers. 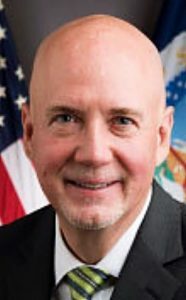 The post was shared over 1,500 times and the message it contains still chokes Collins up. In addition to the advice contained in the post, Collins said she would encourage any beginner showman to stick with it, even when it’s hard. Livestock judging is another 4-H program where Collins has found success, that success oftentimes carrying over into the show ring. As a freshman, Collins was a member of the Rio Blanco County team that won top honors in the state and qualified to compete in Kansas City at the North American Livestock Exposition in Louisville, Ky.
She said livestock judging, while challenging, has helped her evaluate livestock to show, better communicate, make and stand by decisions, and is now helping her earn the education she hopes will lead her to a doctoral degree in animal genetics. Collins was recognized as a member of the Colorado State All State Livestock Judging Team this year. While she hasn’t taken home banners from the Colorado State Fair, qualifying for the sale multiple times has been an accomplishment on its own. Only the highest placing livestock qualifies to be sold in the Touchstone Energy Cooperatives Junior Livestock Sale. This year, Collins sold a lamb, placing third or higher in her class to qualify for a spot in the sale. The sale raised nearly $500,000 for qualifying exhibitors. 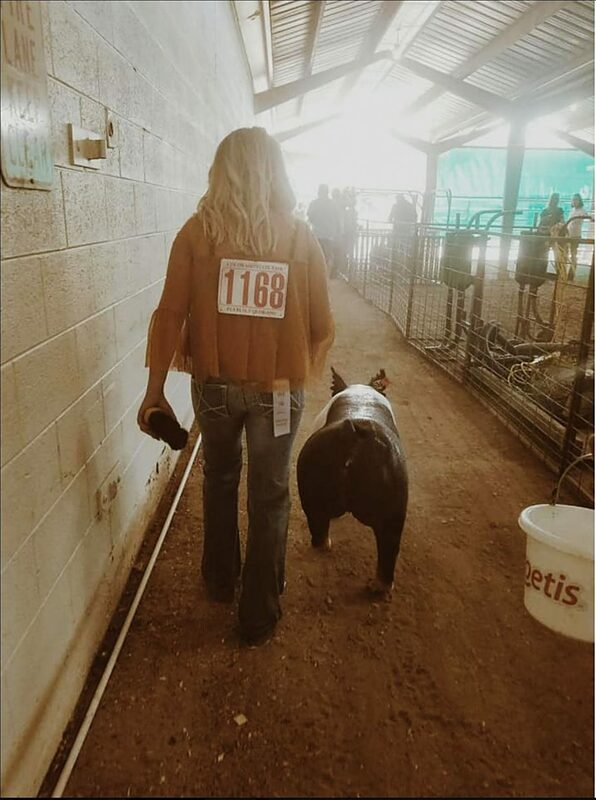 Cassie Chapin, Akron, Colo., knew when the hog judge at the Colorado State Fair placed her ninth in class with her fourth and final hog, that she hadn’t qualified for the Touchstone Energy Cooperatives Junior Livestock Sale. It was only the second time she failed to qualify — only first place hogs qualify with the exception of a lottery in which a second-place hog will be drawn — the first being her first year showing. 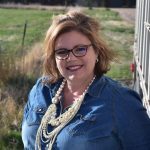 A lifelong showman who really became serious in 2003, Chapin has been a dominating force as a hog exhibitor in her home county, the Colorado State Fair, at Colorado Junior Swine Association jackpot shows, and on the national stage. In 2014, she won the Eastern Colorado Roundup alongside her brother, who earned Reserve Champion honors. Her champion hog, a gilt, was sought after by breeders and brought $42,000. The family was lucky enough to maintain ownership of her and placed her into their breeding program as part of C & C Showpigs. Chapin continued on to the Colorado State Fair, where she won Reserve Lightweight Market Hog, Champion Middleweight Hog, and ultimately won the show with her Middleweight hog. Chapin’s hog brought $30,000 in the Touchstone Energy Cooperatives Junior Livestock Sale. Her goal that year was to simply earn a spot in the sale, a difficult feat, and she said she’s grateful for the opportunity to earn that income to invest in her education. In 2016, Chapin won top honors in CJSA, showing every weekend from May to the end of June. She also won top honors at the county level with market lambs, something she hadn’t shown before. After graduation in 2017, Chapin had 4-H eligibility remaining but had to learn how to balance college and her pigs. The summer found her living closer to Denver to allow her to take classes, work, and keep her hogs in show ring shape. She had a successful year in CJSA but her final year at the Colorado State Fair was, she said, a tough way to go out. Chapin said showmanship didn’t come naturally to her and required significant work on her part to exhibit so competitively. This experience translated last summer as she worked with several of her brother’s show pig clients to improve their skills to better exhibit the pigs purchased from her brother, Caleb Christiansen. This opportunity to remain in the show industry to mentor young showmen is one she said she’s looking forward to.